Brandeis U. 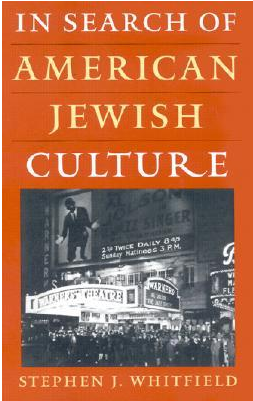 's Stephen Whitfield is a great historian, and his In Search of American Jewish Culture is a great book. So it was wonderful to hear from him today and learn he thinks my Sherman bio is "a superb, absorbing account."